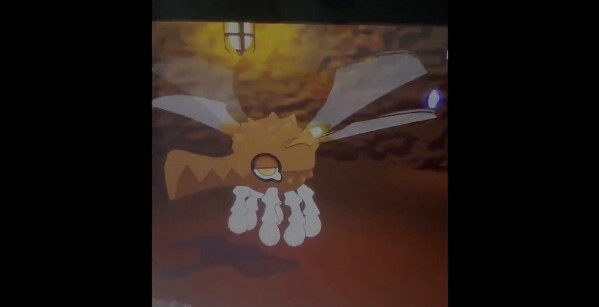 Earlier this month, a new Bug/Dragon type Pokemon for Pokemon Sword and Shield was reportedly leaked on the Internet. The video was extremely convincing but later it turned out to be fake. Thronok, the creator of the fake Pokemon, has revealed it only took them a day to create the fake Pokemon leak and even shared a step-by-step video demonstrating the process of creating it.